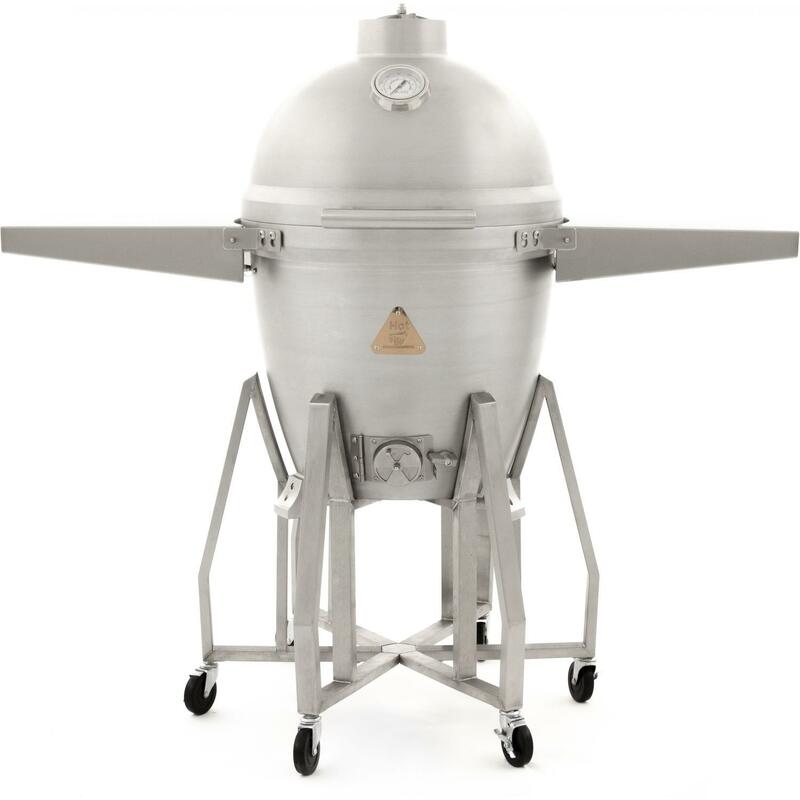 Product Description: Blaze Grill Cart For 20-Inch Kamado Grill - BLZ-20KMDO2-CART. 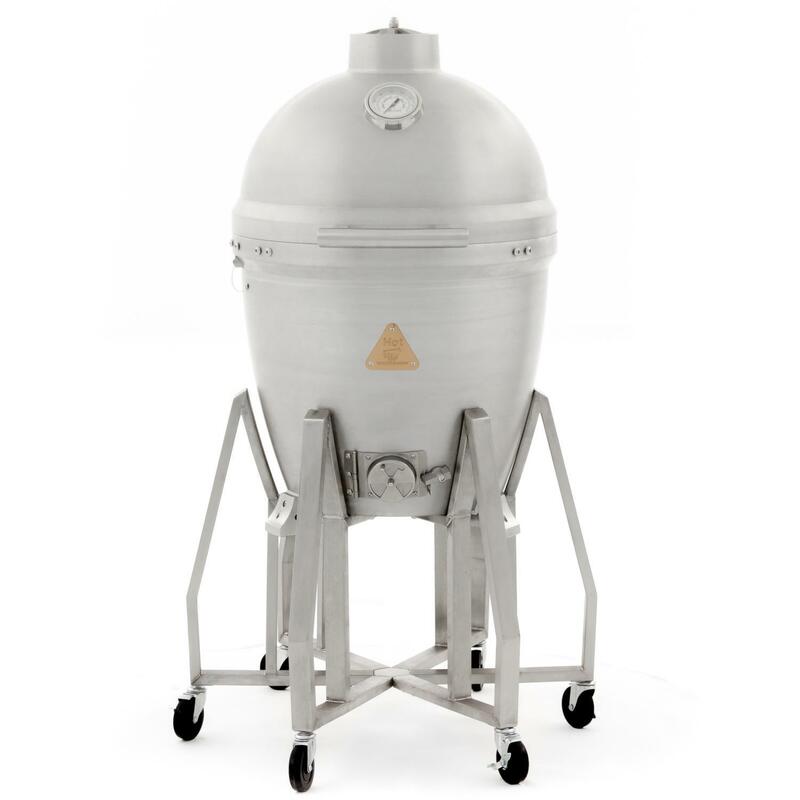 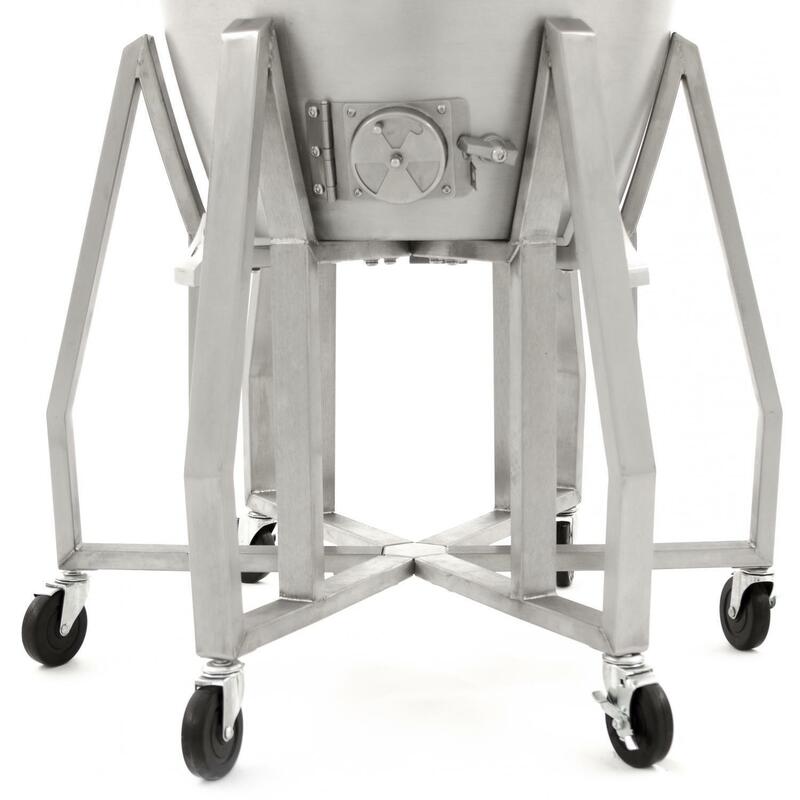 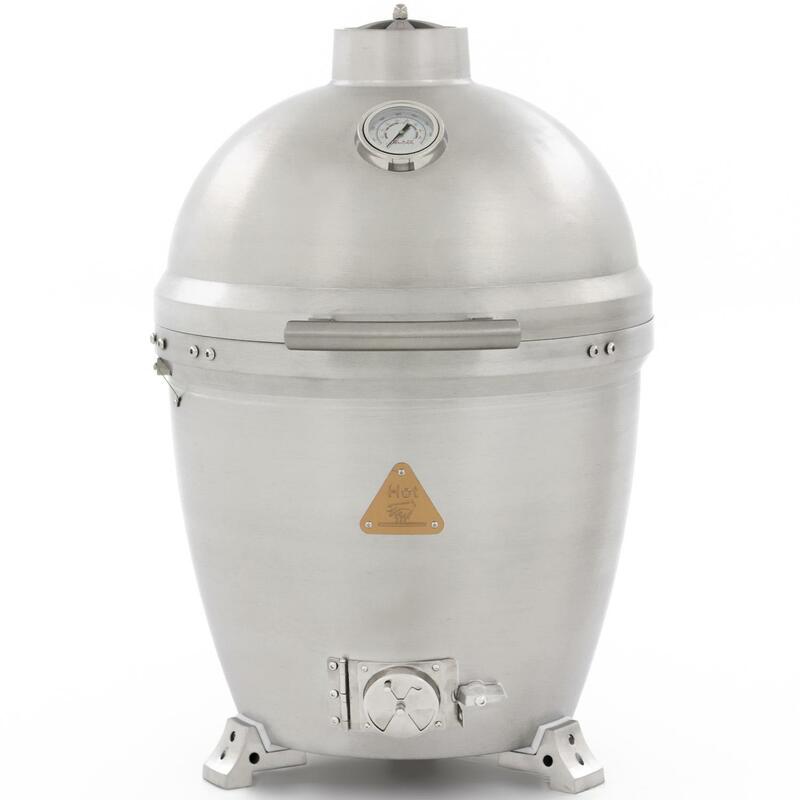 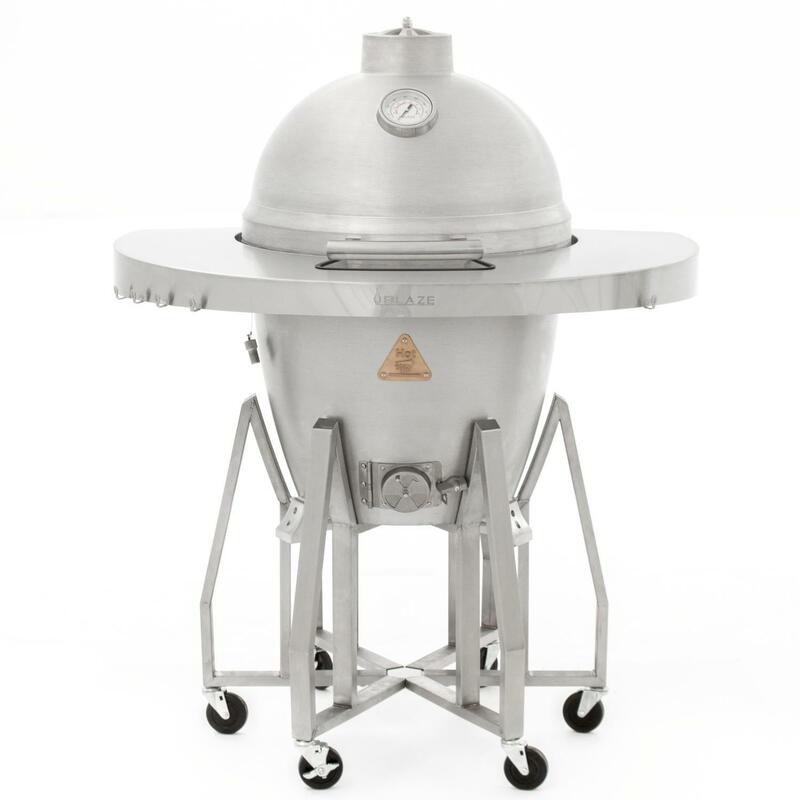 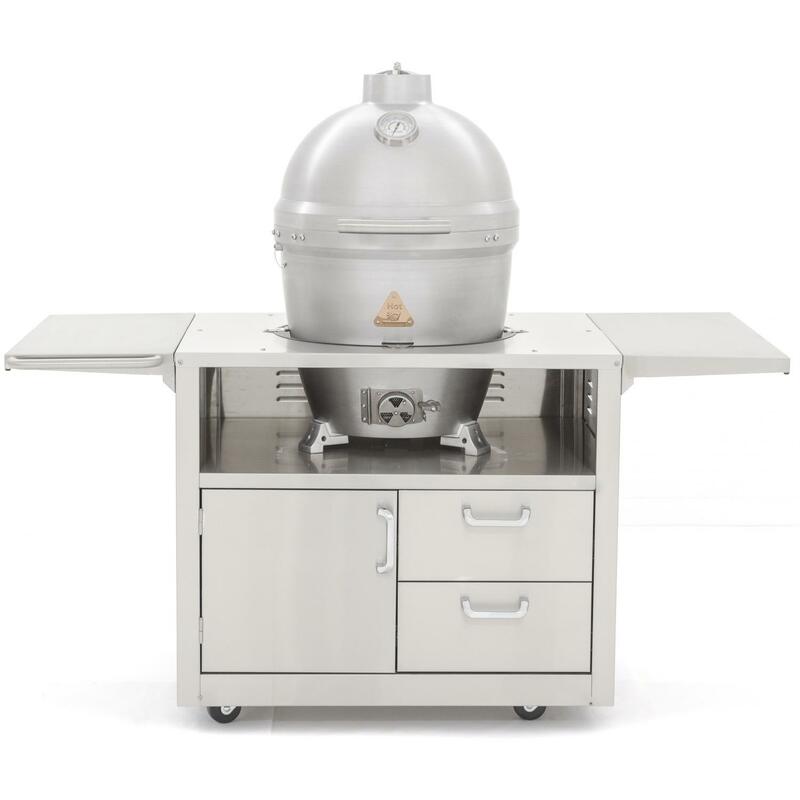 This Blaze stainless steel cart is specifically designed to house the Blaze Kamado grill. 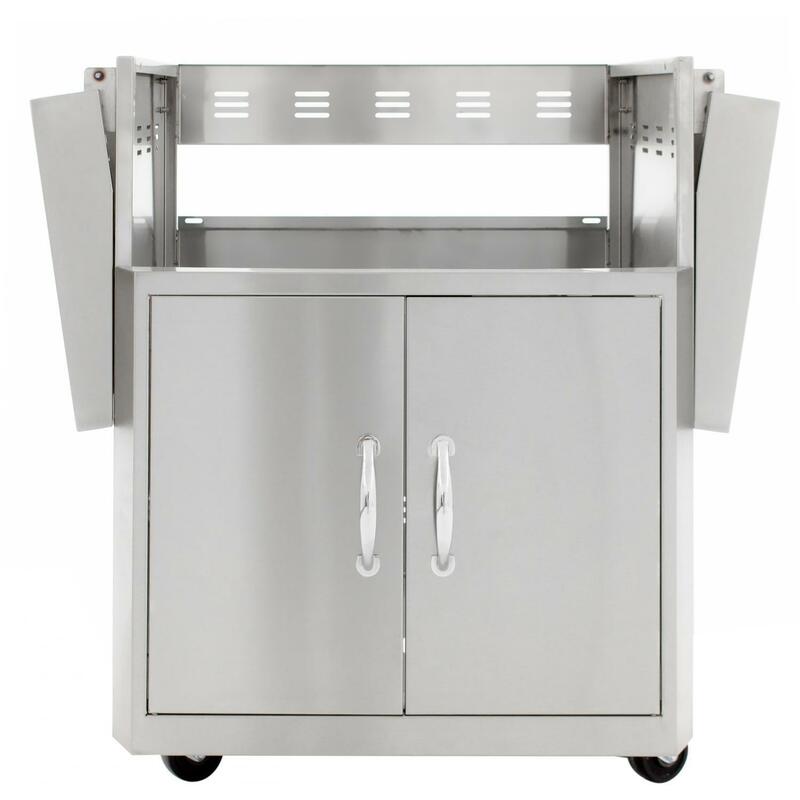 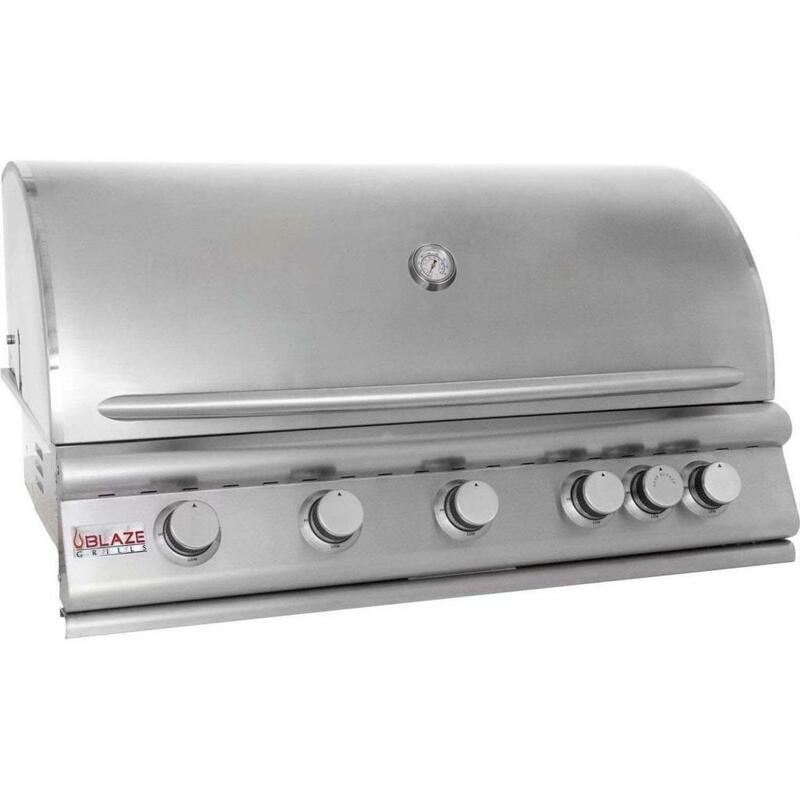 Heavy-duty stainless steel construction ensures superior durability in an outdoor environment and the heavy-duty casters allow you to easily move the grill on your patio or deck.